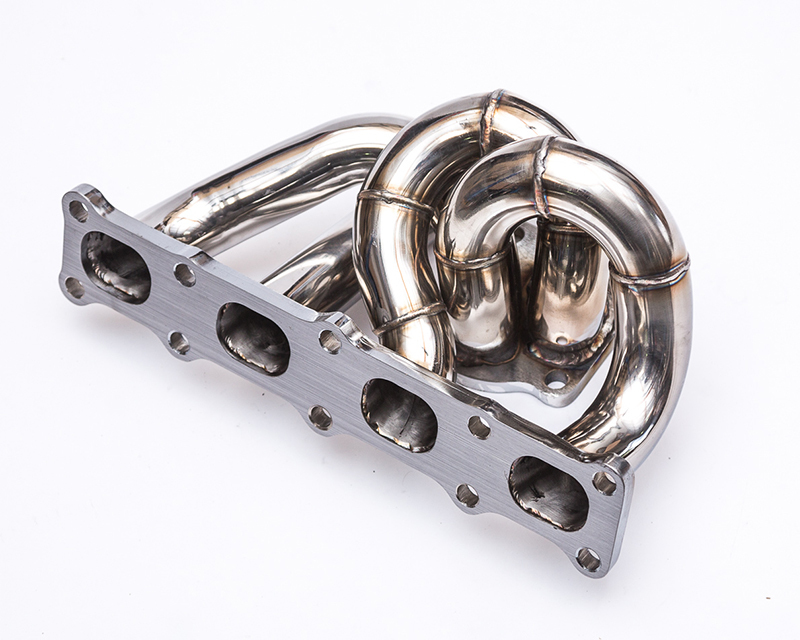 Use 70000 points to purchase this product! 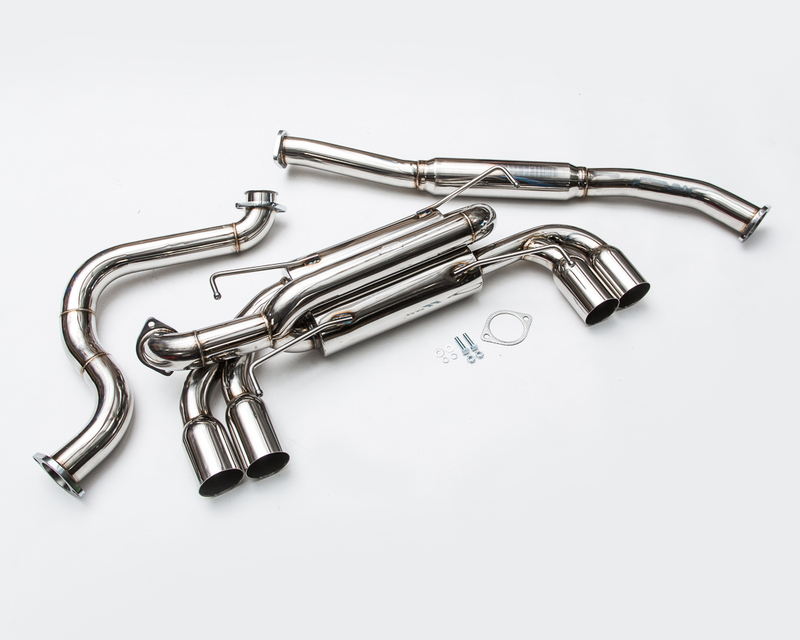 Agency Power Mid Y Pipe Nissan R35 GT-R 12-17-2016. 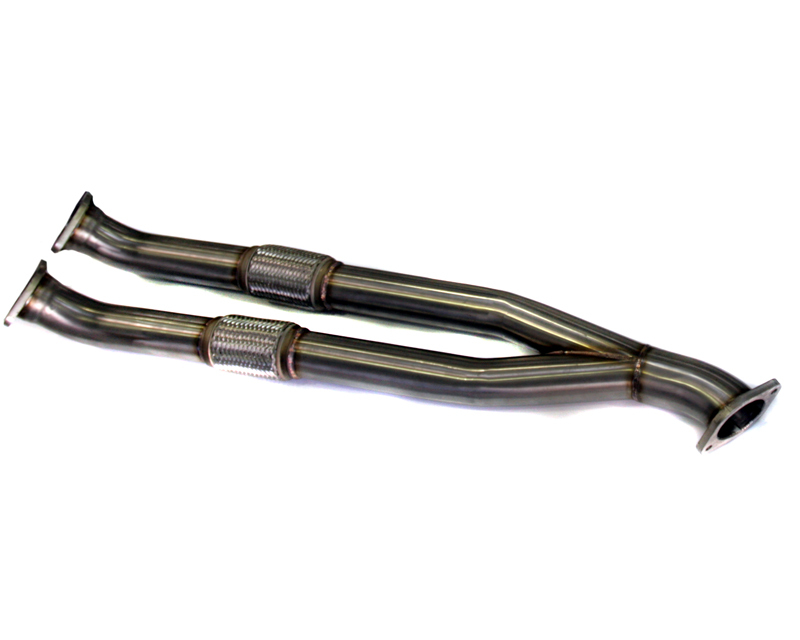 Agency Power’s mid pipe is a great exhaust upgrade for the Nissan GT-R. 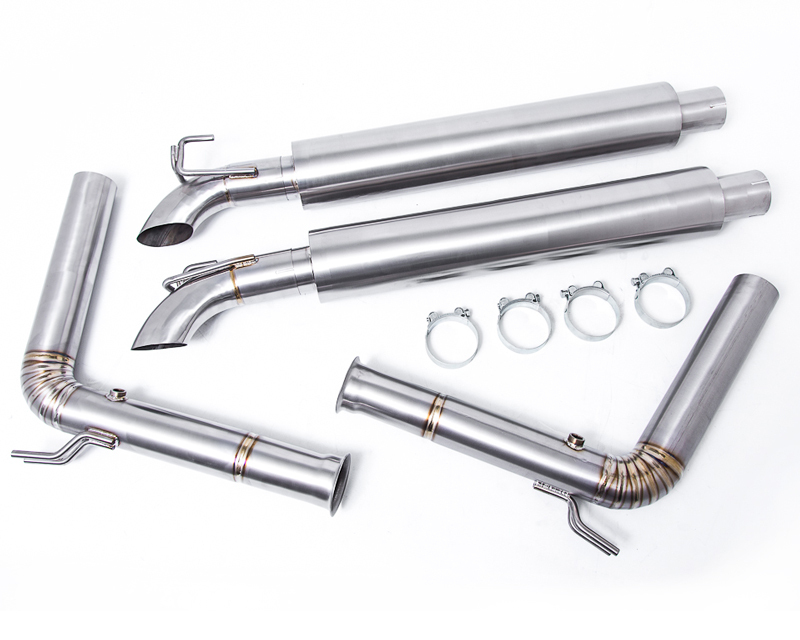 The 90mm diameter pipes allow exhaust to flow more freely through the entire system. 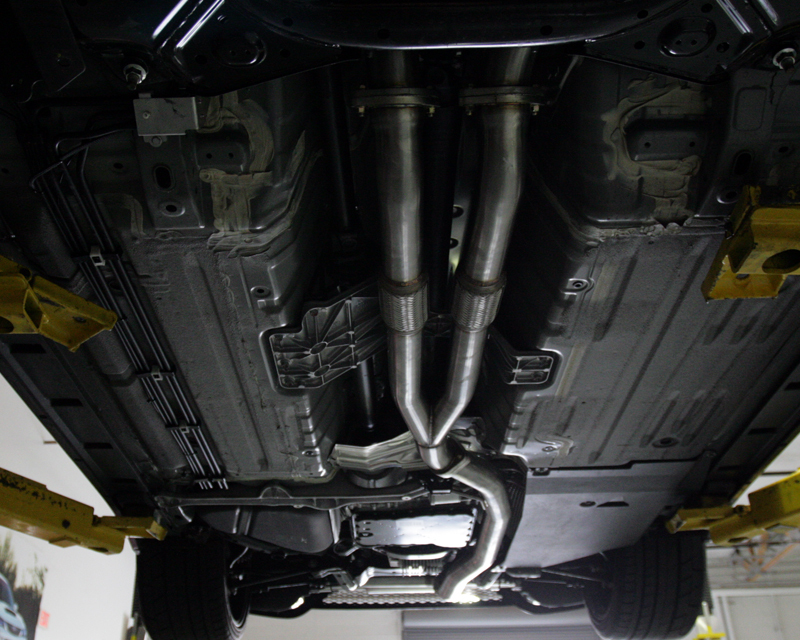 This free flowing exhaust is what allows your GT-R to produce more power. 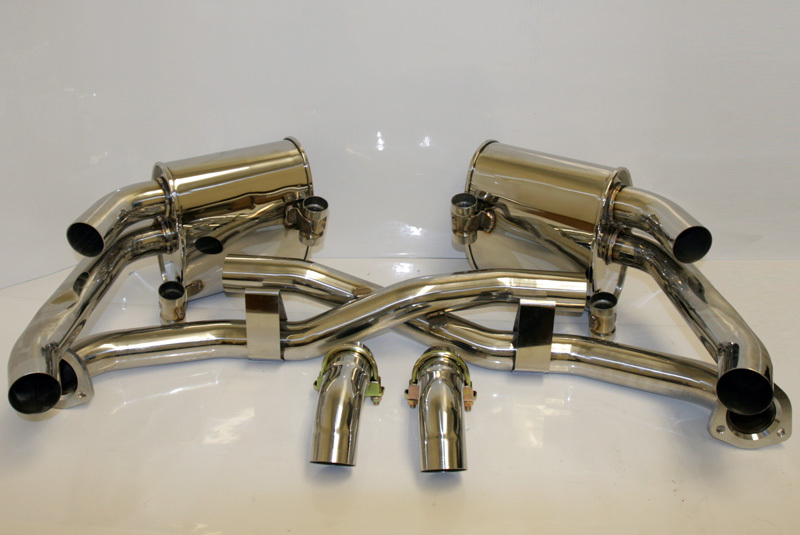 The mid Y pipe upgrade can be used with a stock system or with the aftermarket options available today. 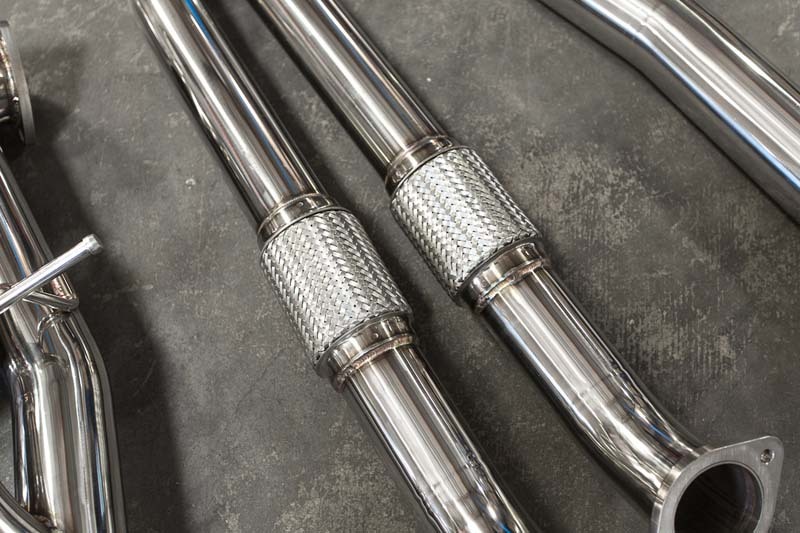 The flange measures 4.2 inch center to center of the bolts. 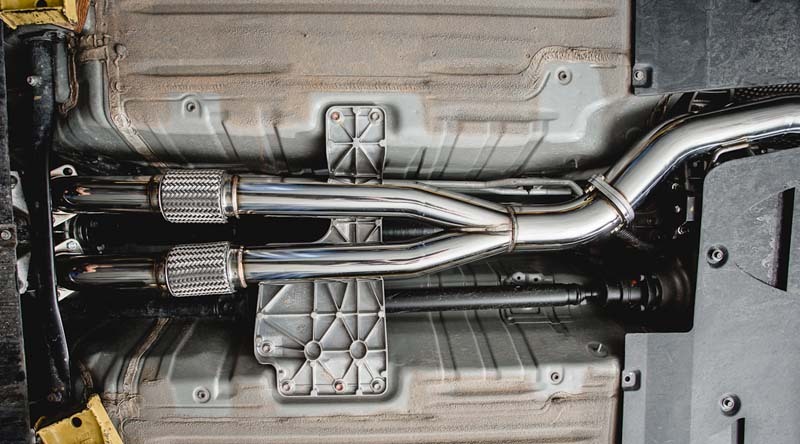 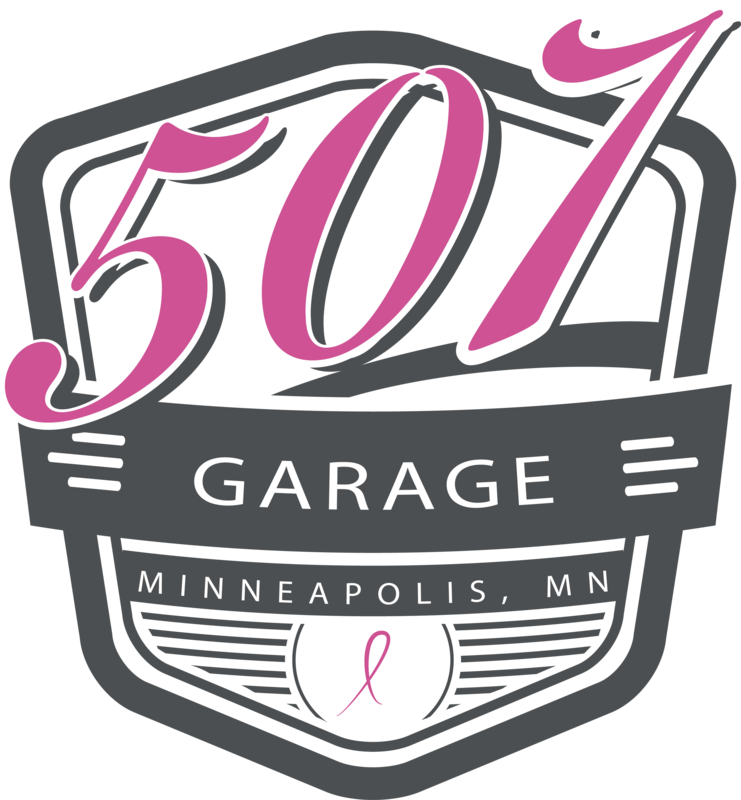 The 304 stainless steel is durable and utilizes two mesh sections that bend and flex while preventing exhaust leaks.